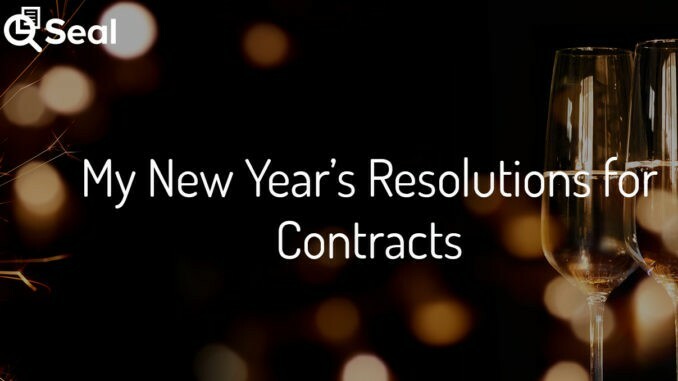 ‘My New Year’s Resolutions for Contracts’, by Cheryl O’Neill*, Director of Product Management at legal AI company, Seal Software. About this time every year, my inbox starts to fill up with solicitations to get a head start on my New Year’s Resolutions – you know the ones – to join the gym, and the weight-loss programs. While these emails go unanswered, they did prompt me to consider what resolutions Seal might make for 2018. Our overarching aim is to help enterprises understand how our award-winning contract discovery and analytics platform can transform the role of contracts from inert material to actionable insights for driving savings and revenue opportunities. 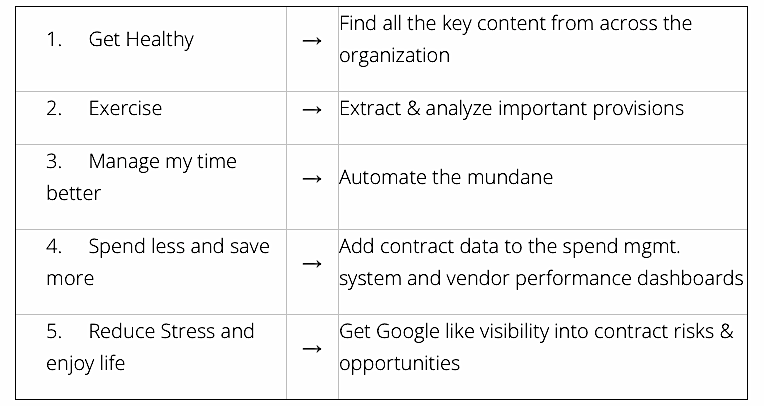 Finding all the key content from across the organization is a lot like being overweight, easy to ignore until a forcing function makes you take a hard look. A health scare or a data breach each have the same respective results. You find yourself in a situation that might have been avoided if only you know where the content was, but can’t be undone without taking inventory and identifying risk factors. For the New Year, Seal is committed to explaining the risk of not knowing where all your contract data is and how Seal can discover that data and turn it into searchable PDFs regardless of location, format, or language. Extraction and analysis are the heavy lifting exercises within the Seal solution. The more you exercise, the stronger and more fit your contract ecosystem system becomes. Like any exercise, it is essential that the extraction and analysis are based on a good form and examples to ensure positive results. For the New Year Seal will use the knowledge gained from the analysis of over 50 million contracts to help customers jump-start the extraction and analysis of their provisions and clauses. The Seal Services team will train and mentor client teams to become skilled contract athletes. For the New Year Seal will automate the mundane tasks using advanced machine learning, providing fast, accurate, and consistent results. 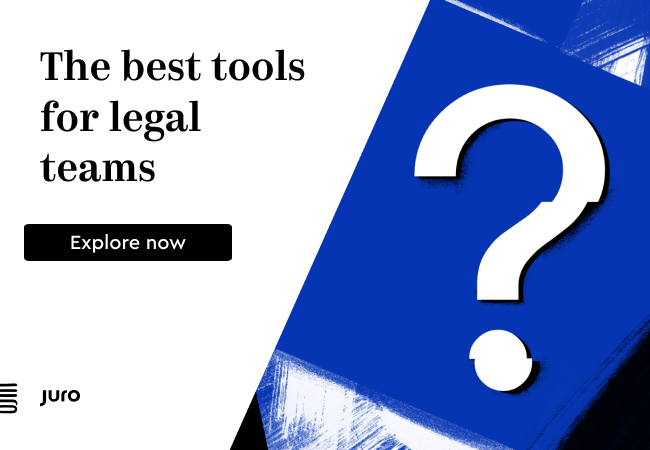 Spend less, save more – For legal departments that are accustomed to being a cost center, the idea of using existing contract terms to save or earn the company money proactively may be as daunting as law school tuition and early retirement. For the New Year Seal will illustrate some of the many ways that legal and procurement teams can transform contracts from inert data to actionable intel that reveals opportunities for savings and increased revenue. Reduce stress and enjoy life – Nothing reduces stress more than being able to answer tough questions and act with confidence in your knowledge of a situation. Being able to do these things quickly leaves more time for the things you enjoy. Are our leases and balance sheet ready for IFRS 16? Are pricing terms being enforced to our advantage? 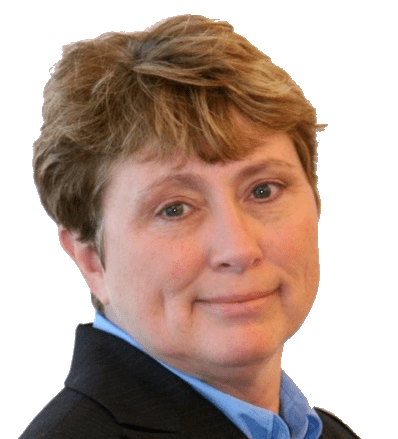 How do we save working capital by tying contract terms with actual spend? Are the reports and information needed to respond within 72 hours to a GDPR applicable breach ready? *This is a Sponsored Thought Leadership article for Artificial Lawyer.